How L.L. Bean Creates Employee Brand Ambassadors – StratGo Marketing. Plug-in marketing department services. Wouldn’t it be financially advantageous if employees throughout the organization could regularly think like their customers? There are creative ways to encourage the development of passionate customer-focused champions/ambassadors for products and services. L.L. Bean store in Freeport, ME. Credit: L.L. Bean. Iconic brand L.L. Bean offers and implements a suite of programs to create raging fans inside the company, which ultimately help Bean outside the company. These are paid days out-of-the-office. Depending on seniority, salaried employees receive 3-5 per year for such activities. That’s money well-spent. Yes, the finance team probably can’t put a numerical value on the benefit of creating this type of first-hand, employee understanding of products-in-action. But management can acknowledge a “goodwill” type of conceptual and qualitative benefit. Think about how much closer you can get to end-users if employees are in the habit of using company products and understanding strengths, weaknesses and related customer opportunities. Spoken like a true marketer. Employee Use Room. Gear for camping, boating, fishing, winter sports and more is on hand and provided for employees to enjoy. No charge. Employee Discount. Discounts of 33 1/3% to 40% on most regularly priced items, as well as a 25% discount on merchandise at Factory Stores. Of course, every company is different and some or even all of these ideas may not apply. The point is to find something that does apply. Get your people thinking like actual customers and end-users. Test. Experiment. Turn them into brand ambassadors and customer champions. By the way, L.L. 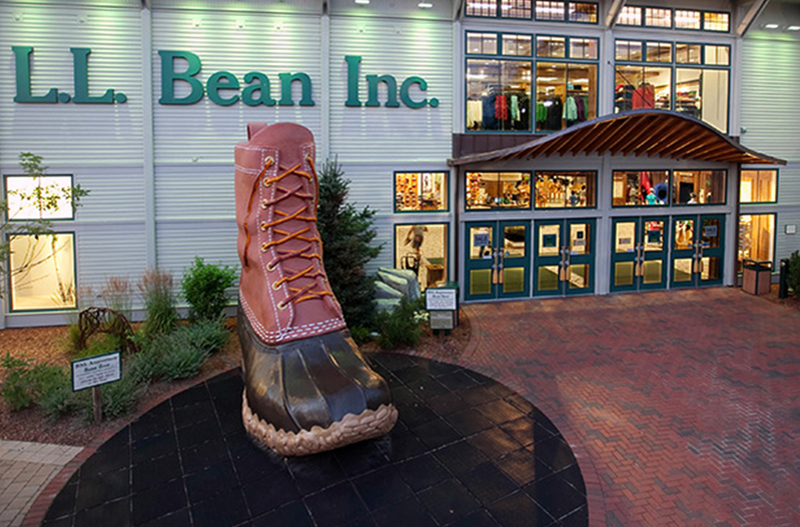 Bean celebrated its 100th anniversary in 2012. The company posted net revenue of $1.61 billion in 2014, a 3% increase over 2013.